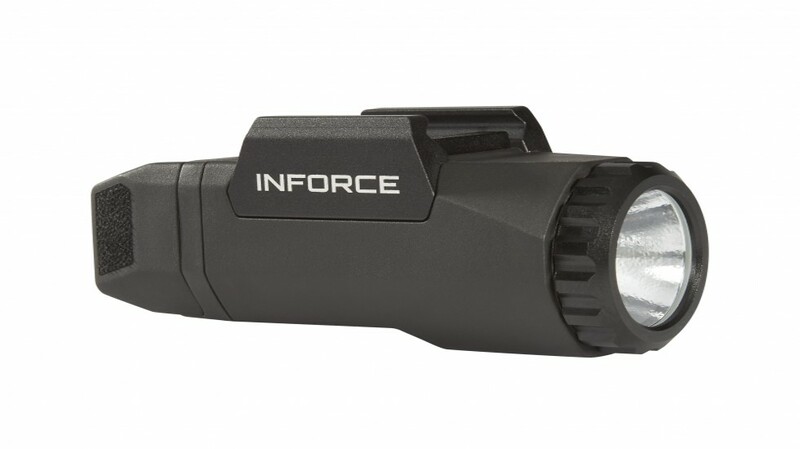 Now with 400 lumens of vibrant white light, the Gen3 APL provides a high-intensity tight beam to fill your field of view for close to mid-range target identification for up to 1.5 hours. At less than 3 ounces, the water-resistant, glass reinforced polymer body is incredibly powerful yet compact in size. 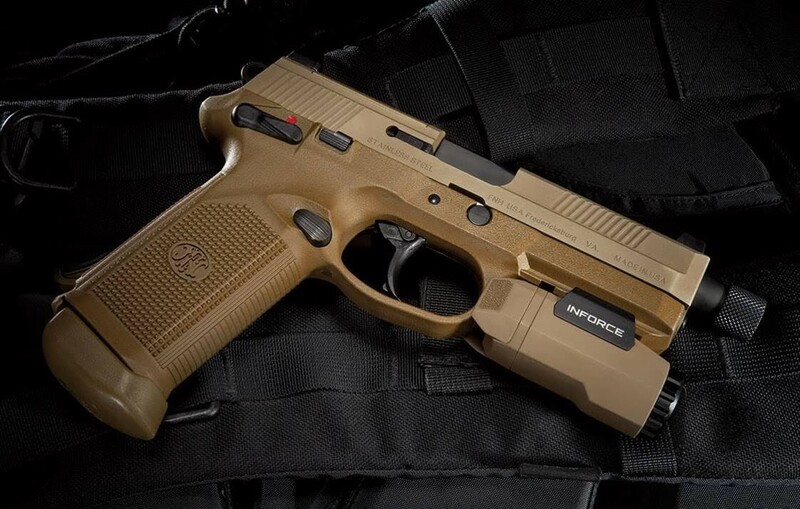 Extensively tested, the APL integrates seamlessly with MIL-STD 1913 and Universal rails and offers constant and momentary operating modes, textured paddles for a non-slip grip, and an ambidextrous on/off switch to enable left or right hand activation and natural movement from the weapon to the switch. In addition, the easy-to-operate lockout system ensures the light isn’t activated until you’re ready. THIS ITEM CAN SHIP TO APO ADDRESSES. It cannot ship international.